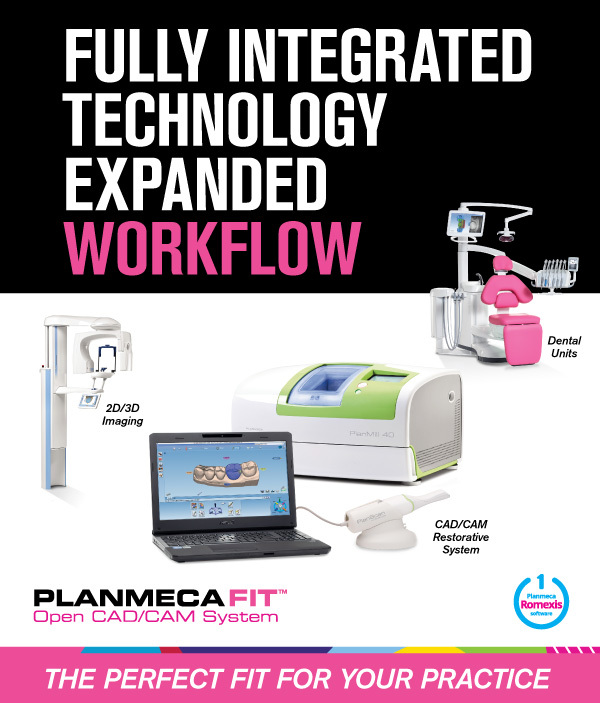 Last year, Planmeca made a major move in dentistry by investing in E4D Technologies. They wanted to get into the CAD/CAM market and did so in a major way. Now they are shaking things up more by changing the name to Planmeca FIT. The idea of FIT is "Fully Integrated Technology" and emphasizes the way Planmeca wants to be seen by the industry. 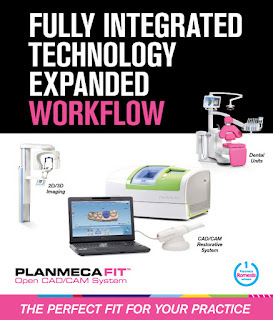 Planmeca provides lots of dental equipment and FIT is just one more piece of that puzzle. Look for the new name to be very visible at the upcoming fall dental meetings. This is the first day that I have been allowed to make this news public. Remember you read it here first!